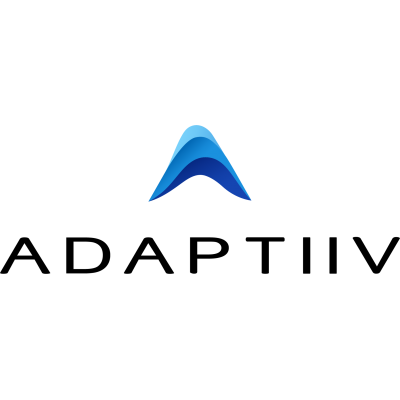 Entrevestor - Operations Associate at Adaptiiv Medical Technologies, Inc.
Adaptiiv Medical Technologies' mission is to be the world's most empathetic healthcare technology company. Every decision we make, every product we launch, and every experience we create is driven from our relentless pursuit of bettering patient outcomes and embodying our values of innovation, precision, and excellence. We are at the forefront of innovation in healthcare, transforming novel and experimental ideas into real world applications. When any of our decisions could have life-altering effects, we must remain steadfast in our commitment to accuracy and precision. We do not settle for good enough when greatness is what our patients require. The Operations Associate will be responsible for assisting and enabling in the day-to-day execution of the organization's finance and operational activities. This position will play a key role in execution of order fulfilment, analytics assessment, report preparation, in addition to ad-hoc finance projects. This position reports directly to the Manager, Finance and Operations however the candidate will work closely with other members of the organization. The Operations Associate will be tasked with ensuring the removal of all barriers of execution to ensure to continued success of the organization. The location of this position will be in Halifax, NS. Ambitious curiosity and passion for learning. Please send your resume and cover letter to jonathan.hammond@adaptiiv.com with the subject line "Operations Associate Application". In your email, please indicate times in which you are generally available for phone interviews. Adaptiiv fights for patients in the battle against cancer. Our advanced software solution enables the creation of customized 3D personal medical devices, effectively improving treatment outcomes and patient experience.